Why Should Your Company Have More Teambuilding Activities? 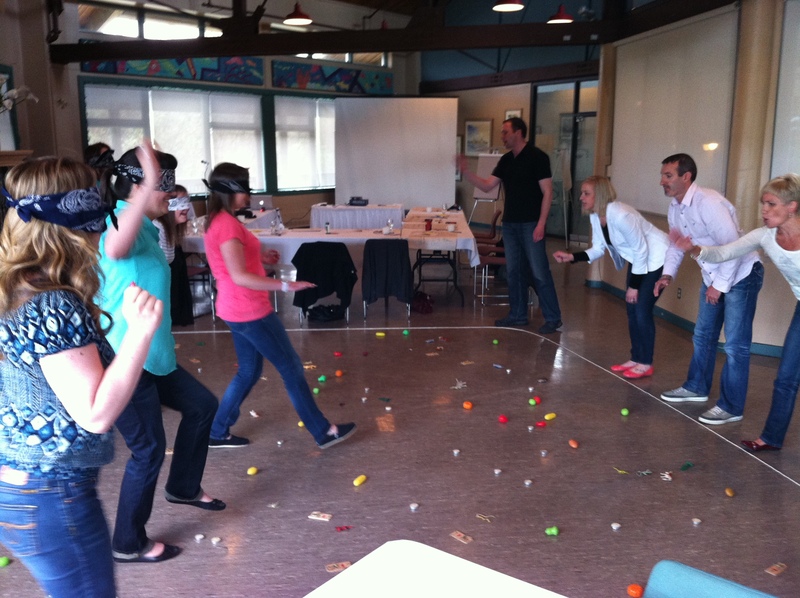 For companies that desire the best outcome from their workforce, teambuilding activities are an essential component. Employers always expect employees to work smart and not just hard; and while individual effort is important, a company cannot function successfully without its employees making joint efforts. Because most companies incorrectly assume that all its employees are adept and comfortable with working collaboratively, teambuilding activities are very important. Realizing that working with a team doesn’t come naturally to their employees, more companies today are arranging teambuilding activities for their employees; however, they are not getting the results they expected. Why not? These companies make a simple but crucial mistake: they treat teambuilding activities like high-profile events, arranging one once or twice every year. Even if the impact of the activity was clearly profound, the messages and feelings associated eventually dissipates. It is clear, then, that teamwork and joint effort need to be integrated with their organizational culture. 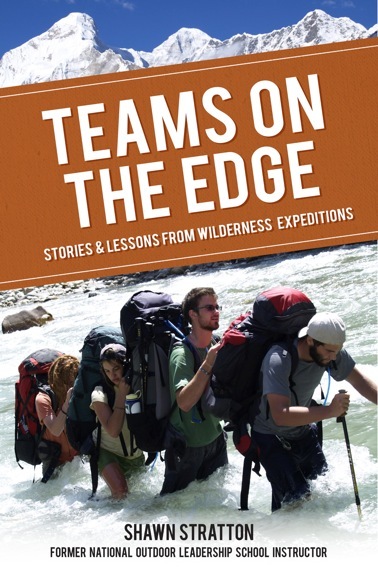 The answer lies in making teambuilding activities more commonplace within an organization. A large once-a-year event provides fun, but if you really want to make an impact, you need to conduct small-scale teambuilding activities regularly with your team. Most companies complain that conducting teambuilding activities regularly can be costly. The fact is that many educational and motivational teambuilding activities do not require much money. 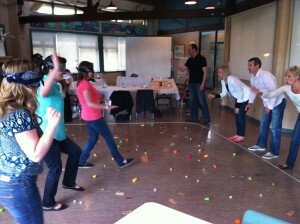 Many consistent teambuilding activities can be fun, fast, and low-cost while at the same time highly effective. The key is to allow your team to connect in a fun interactive way on a regular basis. All it will take is 5 to 10 minutes, which can be easily managed during lunch hour or before a meeting. The activity itself could be as easy as allowing team members to ask each other simple questions about life outside work. To make team effort an ingrained part of your organization, it’s important to have weekly or monthly casual interactions and activities. 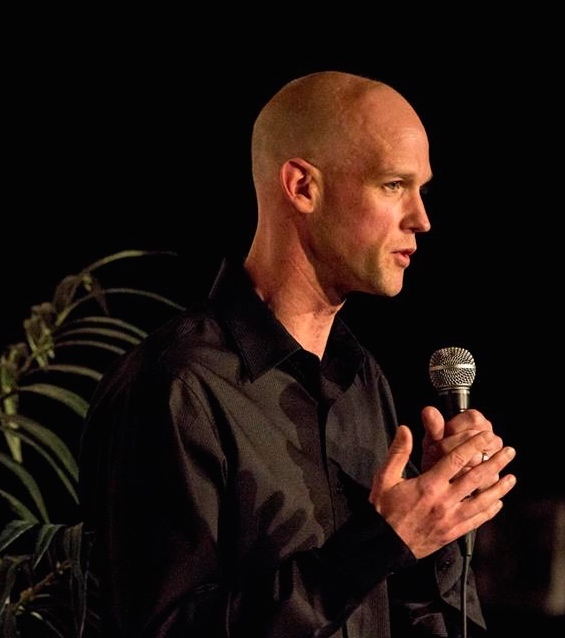 If you need help with some simple and fun teambuilding activity ideas that you can use in your company, send me a note at sstratton@livemoregroup.com and I will help you out. If you have a simple, low-cost, and effective teambuilding activity that you’d like to share with us, let us all know about it by leaving a comment.